Dubai is already a hotspot for business networking but to take it to even a higher level and enhance the city’s position as a leading market for global investors, the world’s largest ‘invitation only’ membership organization, the CEO Clubs Network has partnered with the Dubai International Boat Show to bring tailored networking opportunities while engaging lifestyle sports with business. As a partner of the Dubai International Boat Show, the CEO Clubs UAE Chapter will host an annual golf tournament on 4th March 2015 at the Dubai Creek & Yacht Club where CEO Clubs members, Diplomats, Dubai International Boat Show exhibitors, and other golf enthusiasts will gather for a round of 18 holes of golf. As an added attraction to the event, yachts of the members are slated to cruise on the Dubai Creek to add zest to the spirit of lifestyle leisure sport. Winners of the CEO Clubs Golf Tournament will receive their trophies at a red carpet gala dinner on 5th March 2015. The prize distribution ceremony will take place under the Patronage of His Highness Sheikh Juma bin Maktoum Juma al Maktoum. Members of the CEO Clubs Network Worldwide, VIPs, Diplomats, Dubai Boat Show Exhibitors and senior level officials are expected to be part of the gala evening. 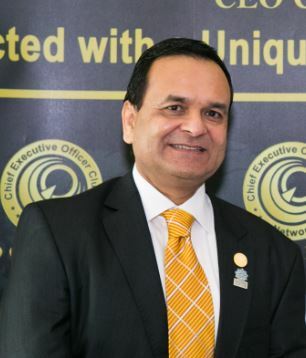 I met with Dr. Tariq Ahmed Nizami, Founder & CEO of the CEO Clubs Network Worldwide at a pre-event gathering with the Dubai Boat Show officials and he was delighted with the synergies of the members of the club and Boat show enthusiasts. He said, “Our partnership with the Dubai International Boat Show is a unique synergy. For the first time Dubai International Boat Show have a Golf Tournament and we are proud to be the host in which the CEO Clubs members worldwide will have the opportunity to meet industry decision makers from various sectors as well as from the yachting and lifestyle leisure sport industry”. “Dubai is the ideal global cosmopolitan location to host luxurious events where business networking is maximized to its fullest potential”, he added. The longstanding partners of the CEO Clubs Network are Montblanc as Exclusive Category Partner and Emirates Transport as Exclusive Government Transport Partner. Other sponsors and partners are on board and will receive stage acknowledgement for their support towards enhancing business opportunities both locally and internationally. 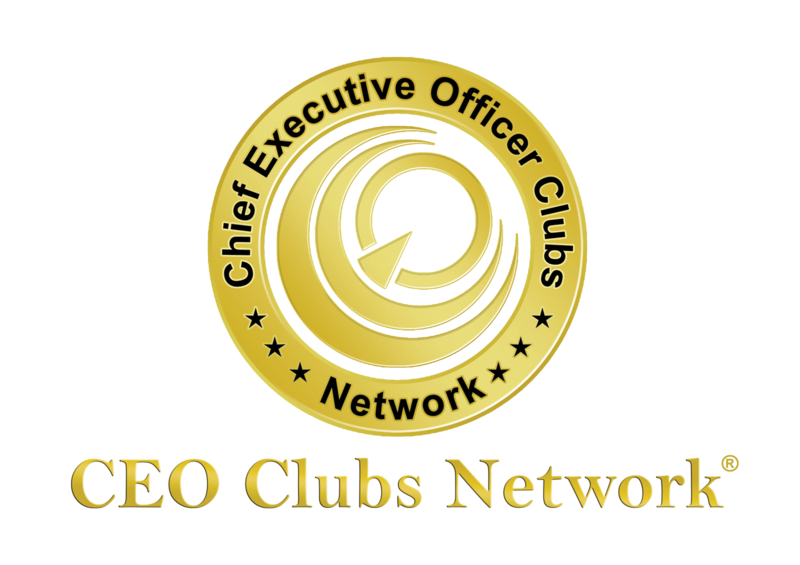 The Chief Executive Officers Club creates a nurturing environment for CEOs dedicated to improving the quality and profitability of their enterprises through shared experience and personal growth. Table Reservations for the Corporate Sector and Diplomatic Corps can be made by emailing golf@ceoclubsuae.com.